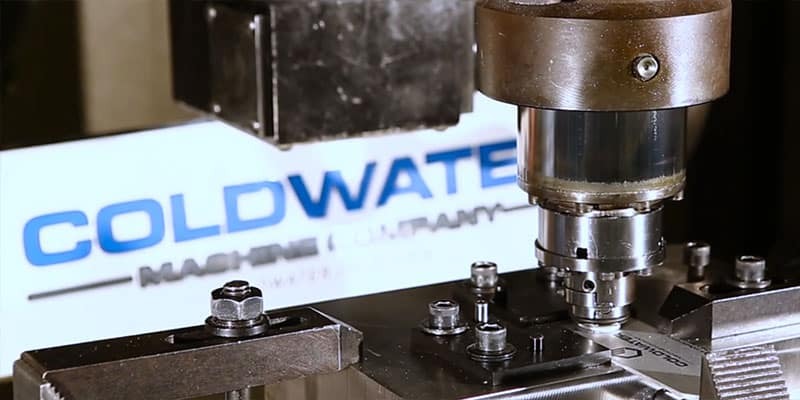 The Coldwater Machine Company is committed to the highest standard of quality through a system of continual improvement. This dedication is reflected in our goal to exceed customer expectations. If you missed Mike Spodar’s presentation on friction welding, you can still secure a copy of his presentation here. “Click” the download button, register and ​get your copy today. It used to be that the word welding evoked visions of a welder in a mask with flying sparks being emitted from hand-held torches – a natural reaction since resistance welding, invented in 1877, and metal-arc welding, introduced in the 1940s, account for the largest volume of welding today…. 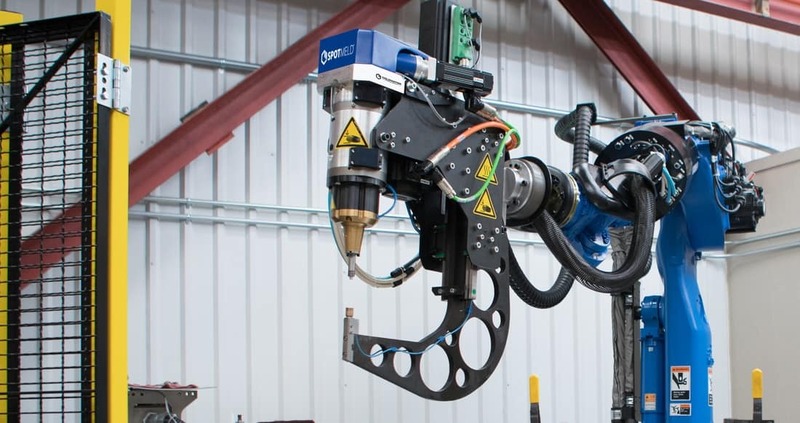 Our innovative SpotMeld™ and SpinMeld™ friction joining systems use frictional heat held under pressure to create high-quality welds without filler metal. 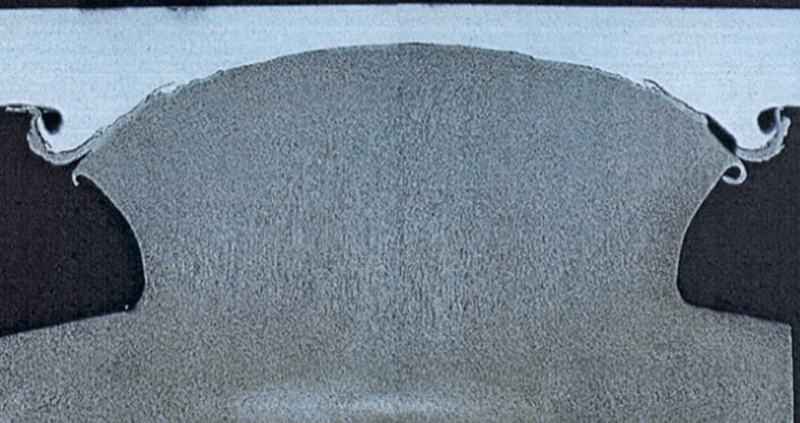 In a matter of seconds we can create secure joints consisting of multiple layers of dissimilar materials…. 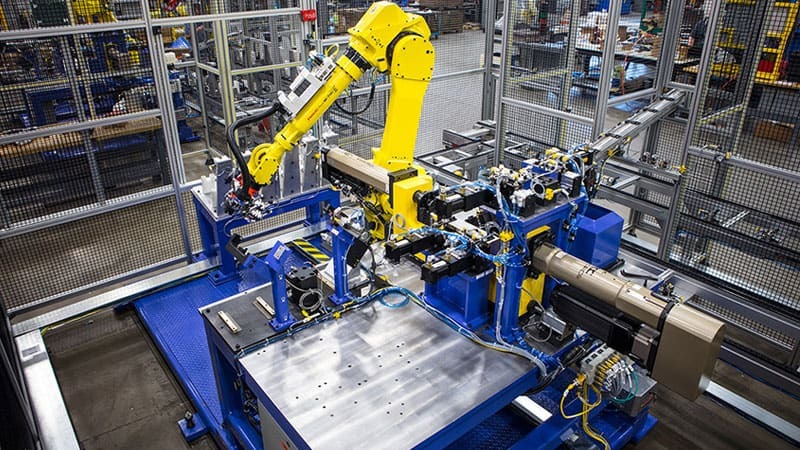 Coldwater Machine Company develops and delivers turnkey, automated solutions for OEM and Tier suppliers in the automotive, aerospace energy, appliance and other sectors. Our strength lies in our ability to transfer technology and know-how developed in solving specific challenges for one market to other industries. 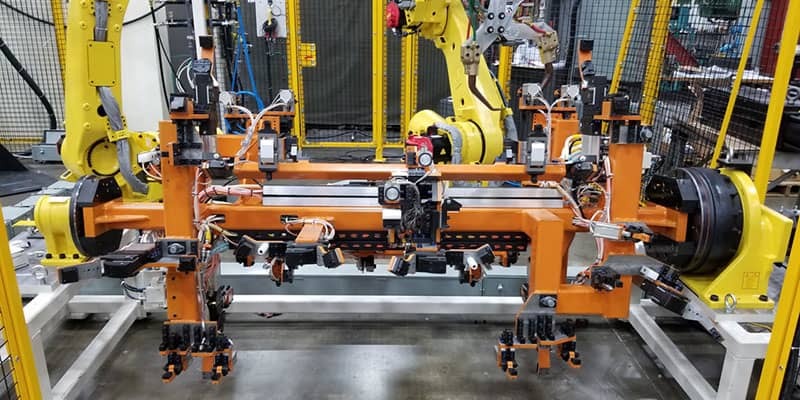 From tight tolerance tooling and fixtures through custom-designed, highly automated assembly lines, Coldwater has the experience to develop a solution that will improve your production operations. If you are looking for a collaborator committed to excellent customer service that delivers quality solutions on time, Coldwater can provide you that partnership. 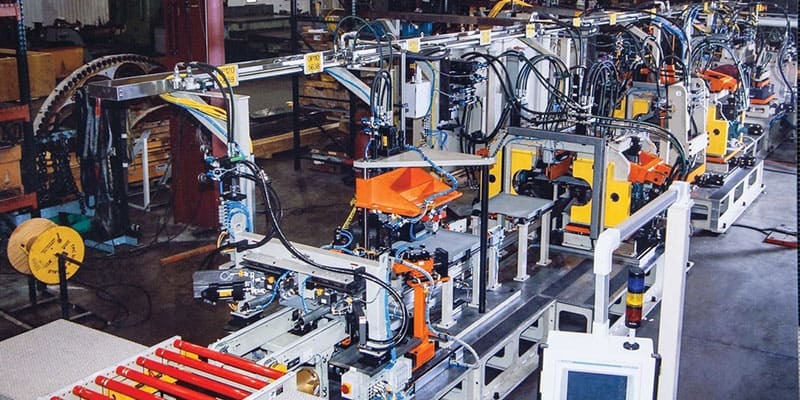 We design and build modular and flexible manufacturing equipment and assembly systems that deliver optimal performance with high OEE and the ability to readily adapt to product changes. 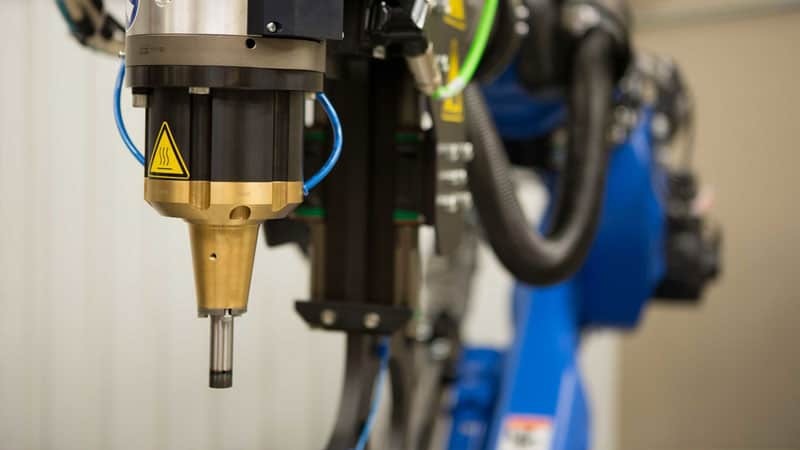 We manufacture high-precision parts and assemblies used in a wide range of applications and industries. We provide industry-leading solutions for joining aluminum and dissimilar materials through our Solid State Joining Center. We offer full engineering services to enhance your product design, manufacturing processes and repair operations. 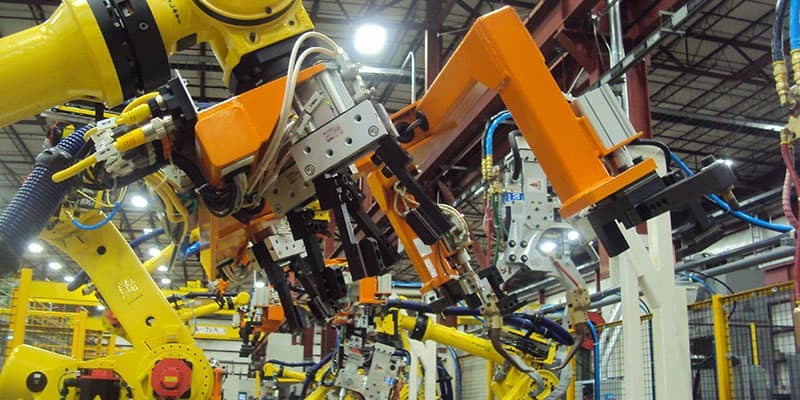 Our mechanical and controls engineering teams employ the latest 3D design and documentation tools. 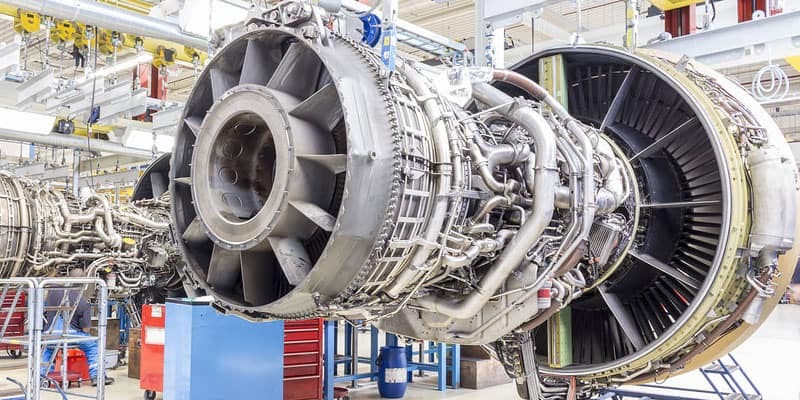 Whether you need tooling for a jet engine overhaul and repair facility, are launching a new automotive production line, or manufacturing world class appliance products, our team can help deliver solutions that build process efficiency into your manufacturing operations. Coldwater Machine’s 132,500 sq. 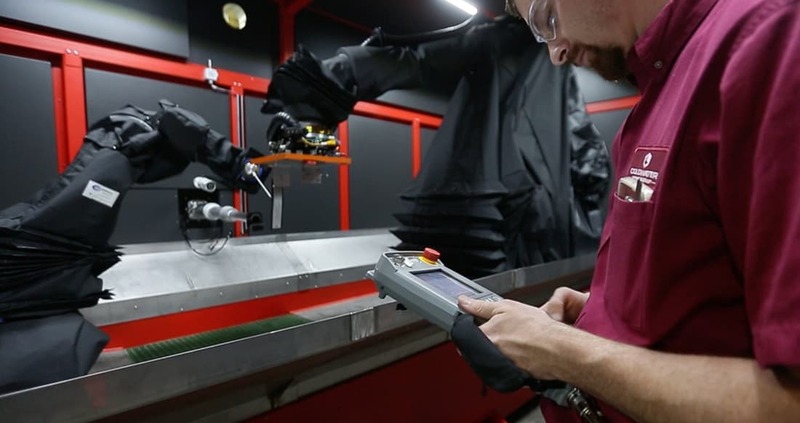 ft., climate-controlled facility is located on twenty acres and features over 45 machine tools and large assembly bays to support complete line setups and builds. In addition, we have an enclosed quality lab with two large format CMMs and numerous gages and measurement devices. Our overhead cranes support up to 25-tons to serve three 60 ft x 550 ft machining and assembly bays. 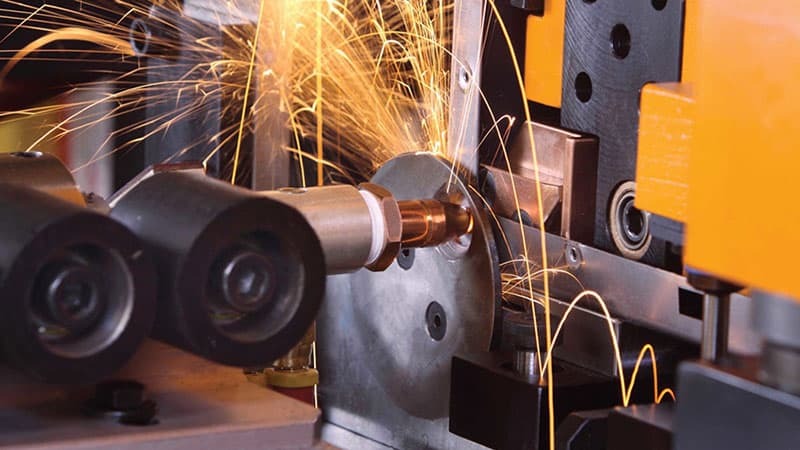 Furthermore, our Solid State Joining Center dedicated to the development of friction welding technologies that address the joining of lightweight and dissimilar materials, which includes Materials Evaluation and Testing (MET) capability.